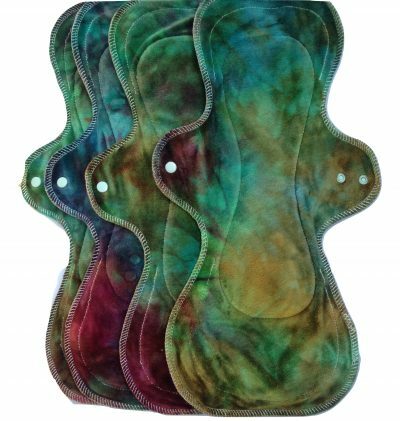 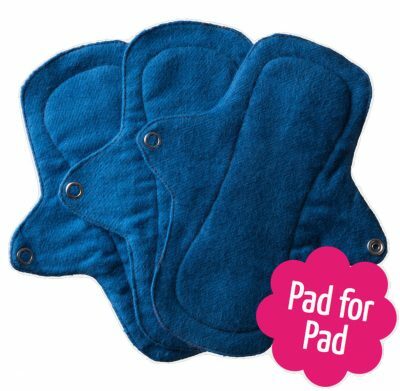 Angelpadz Ducks Cotton Flannel Regular Pad -PUL is suitable for light to medium flow. 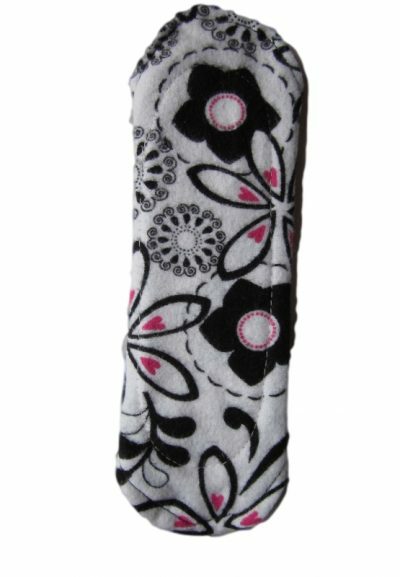 8 inches (20cm) long and 2.25 inches (6 cm) wide when snapped closed with its one snap. 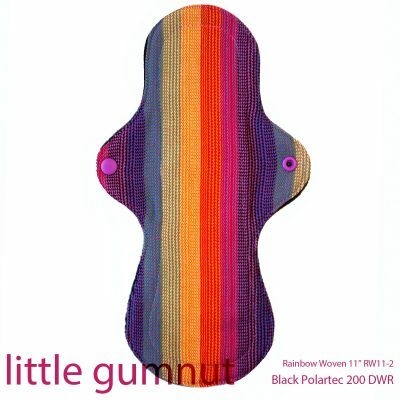 It is topped with print flannel cotton which is soft to the touch.